Some vintage video of some underground vets doing a street cypher. I don’t know where their at but the roster is heavy I’m pretty sure I can see tumble weeds rollin’ past. This entry was posted in Aesop Rock, EL-P, Freestyle, Immortal Technique, Music Tracks Videos and News, poison pen, Slug, Video on 02/21/2013 by vega. Immortal Technique was performing in Dublin when a fight broke out in the crowd, Tech then intervenes, hilarity ensues. Skip to 1:07. This entry was posted in Dublin, fight, Immortal Technique, Music Tracks Videos and News on 11/05/2012 by vega. Immortal Technique drops some thoughts K-O-N-Y invade N-Y kill a cop me and you you got beef i got beef…. wait I mean the guy in Africa who might be dead or alive… also talks about Trayvon among other topics. This entry was posted in Immortal Technique, kony 2012, Music Tracks Videos and News, Trayvon on 03/26/2012 by vega. Immortal Technique is on his grind once again, he’s killin it on this new LP too for FREE. Apparently the system is trying to stop this from reaching the masses by sending out theyre douches to kill links. well that ish aint happening round here. This entry was posted in Free LP, Immortal Technique, Music Tracks Videos and News, The Martyr, Viper Records on 11/03/2011 by vega. 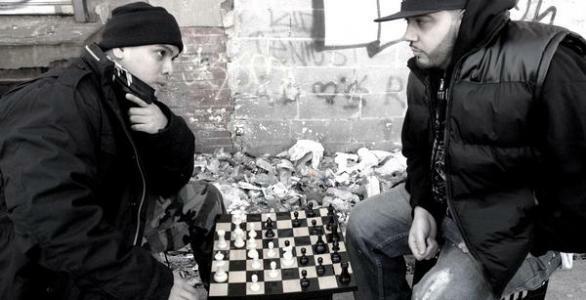 Immortal Technique got a new mixtape droppin this week called The Martyr this is a taste called Toast to the Dead produced by J Dilla. Oh yea same sample was used for Natures classic track “We Ain’t Friends” if you don’t know the joint time to hit the hip-hop books. This entry was posted in Immortal Technique, J.Dilla, Music Tracks Videos and News, Toast To The Dead, Viper Records on 10/24/2011 by vega. Upcoming documentary about the life and career of Immortal Technique and I’m pretty sure Woody Harrelson is in it. This entry was posted in Documentary, Immortal Technique, Music Tracks Videos and News, The (R)evolution of Immortal Technique, Trailer, Viper Records on 08/23/2011 by vega.